Below you'll find Sketch 352. Create cards, scrapbook layouts, home decor, treat containers, mixed media, etc. using this week's sketch and be sure to link your project below for a chance at the weekly My Favorite Things Gift Voucher. 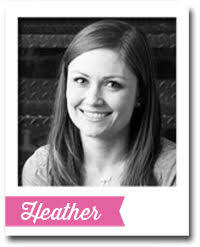 Heather has shared some amazing inspiration this month. She is back today with one last September Sketch Challenge. Thanks so much for joining us, Heather! 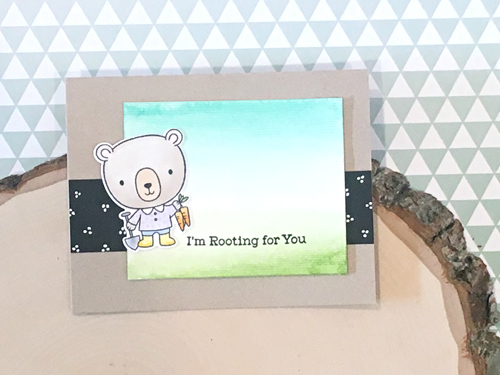 Heather kept the foundation of her card similar to the sketch with the adorable bear from the Rooting for You stamp set as her focal image. She completed her design with a sentiment stamped along the bottom edge of the main rectangle panel. Melania added her main panel slightly offset and used layers to really build up her scene. She paired the sweet pig images from Sow Much Cuteness with a large flower from Springtime Blooms to create a fun and playful design. Keisha turned the sketch sideways for her design and layered panels with contrasting patterns to really draw the eye in. 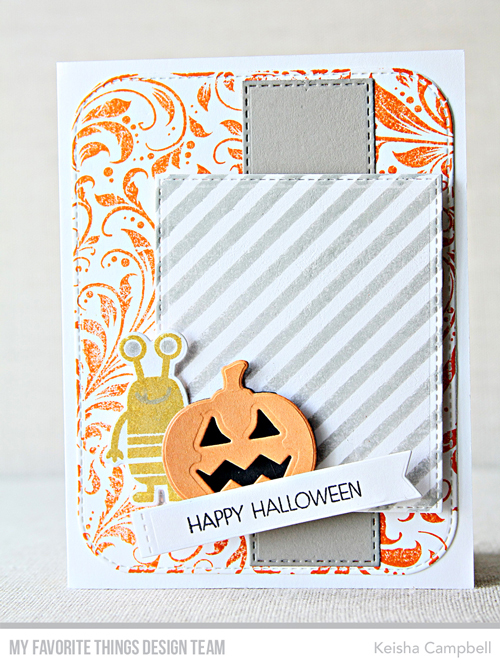 We love that she added a pumpkin and a monster as her focal images - it's definitely an unexpected combination but totally works for her Halloween themed card. Congratulations, Jennifer M! You are the randomly selected winner of last week’s sketch challenge. Now, it's your turn. 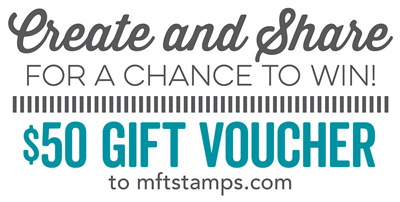 You have until Tuesday, October 3rd, at noon EDT to add your link and be eligible for the prize of $50 in MFT Cash to be spent in the MFT boutique. Winners are chosen at random, so everyone has a chance! This is a great sketch and the design team cards are the cutest! 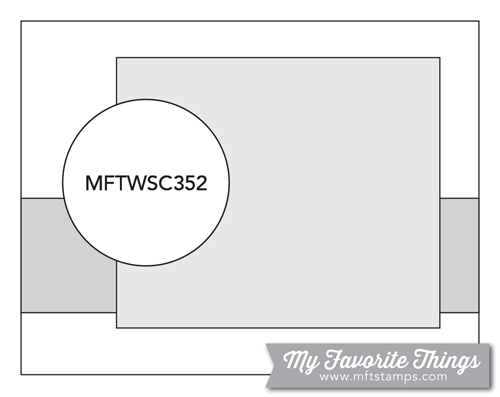 Do we have to use products by MFT, and how many entries are we allowed? Thanks! Great inspiration by the DT this week! Lots of cuteness happening!